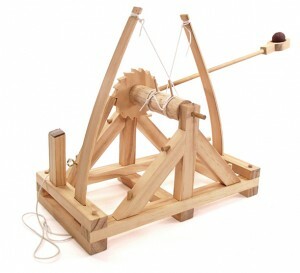 These toys are designed by my neighbour and bee-keeping mentor, Derek Wulf. 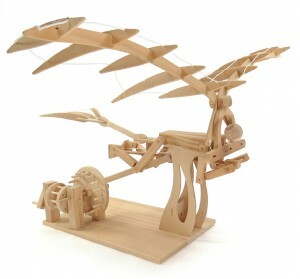 Derek has designed these compelling, innovative, wooden science kits so that they challenge children (of all ages) to explore the link between science, design, and technology in the world around us. The kits are fun to build and are just stunning once complete. They’re a great gift for kids, young and old. Plus, Pathfinders donates 1% of their sales to protecting critical habitat areas for plants and animals. How cool is that?! My friend and talented writer/photographer/entrepreneur, Ehren Seeland, is the Founder and Creative Director behind Hecho, a curated emporium featuring ethically sourced handmade works that serve as the intersection of contemporary design and traditional artisan processes. 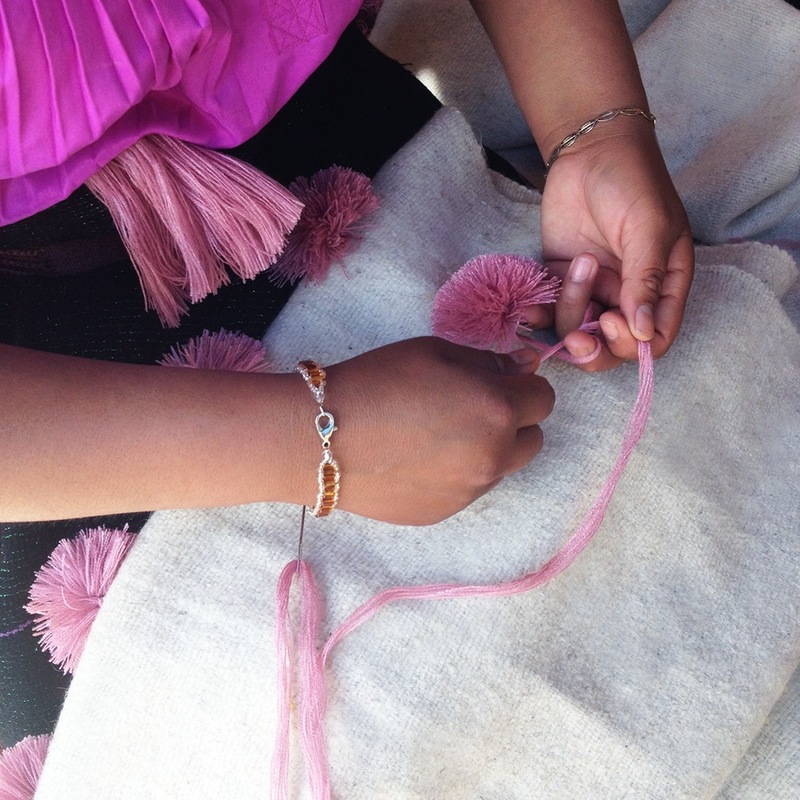 Ehren has carefully hand-picked local artisans in Mexico and Guatemala to serve as her collaborative partners. She only works with incredibly hardworking, knowledgeable and creative individuals who are dedicated to their respective crafts, and upholding family and cultural traditions. Did I mention how beautiful her stuff is?! 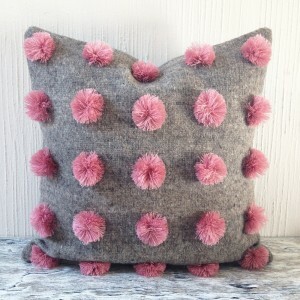 The pom-poms! Squeeeee! Erhen is committed to transparency and ethical sourcing practices in her business making her gifts are the ultimate in feel-good giving. Okay, file this one under “shameless self promotion” but I really do think this is a very cool gift. 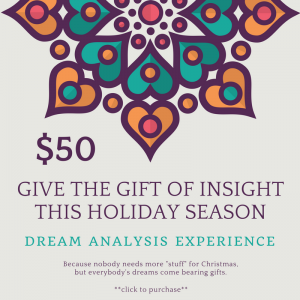 Every time I do Dream Analysis with someone I am amazed at what comes through. Our dreams are like a window into our souls and they come bearing answers, insights, and wisdom. So if you want to give that special someone something a little different this year, consider giving them a peak into their subconscious. These are my absolute favourite oracle cards on the planet! Not only is the artwork stunningly gorgeous but the write up for each card is eerily accurate. 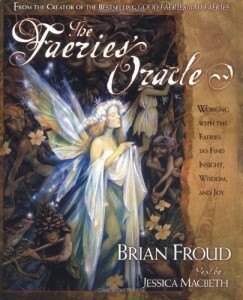 There must be some genuine faerie magic in these cards because somehow the you always hear just what you need to from the faeries (it may not always be what you want to be hear but that’s also part of the magic of these cards). Bloomin’ faeries! 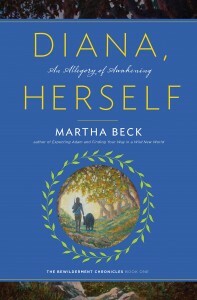 Diana, Herself is my mentor, Martha Beck’s, latest book and it is magical! It is an allegory about a single mom living in Los Angeles, who is poor, and possibly going crazy (she’s not entirely sure). Diana gets swept up in the life of the wrong guy, Roy Richardson, a celebrity life coach, an ego manic, and her new boss. Roy leads Diana into the wilds of the Sierra Madres only to abandon her. Diana quickly finds herself lost, alone, and dying. Her only hope for survival is to put her faith in a spirit guide that comes to her in the form of a winged pig. Diana must awaken to the truth of life by embracing her own bewilderment. Martha’s signature wit, depth, and gentleness allows us to see ourselves in Diana and shows us the way back to our own truth, self-respect, and wildness. Diana, Herself does not disappoint.